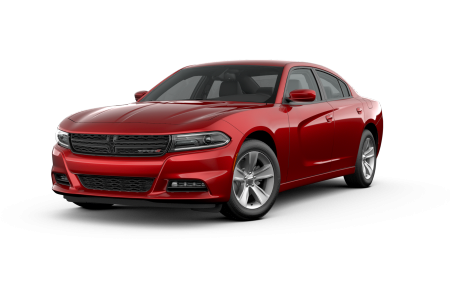 Dodge Dealership | Macomb Township , MI | Orchard CDJR " "
OverviewDrive Dodge and we promise you won’t regret upgrading your morning commutes and weekend getaways for years to come. 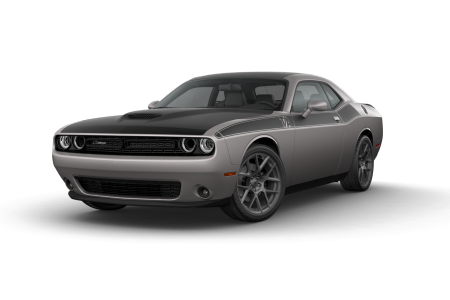 At Orchard Chrysler Dodge Jeep Ram near Macomb, Michigan we’re proud of our Dodge Charger and Dodge Challenger four-door muscle cars. 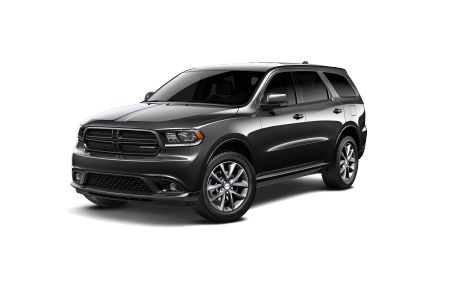 Their luxury features give each a level up on other American-made cars, while their powerful available HEMI engine leads them even further past the competition. 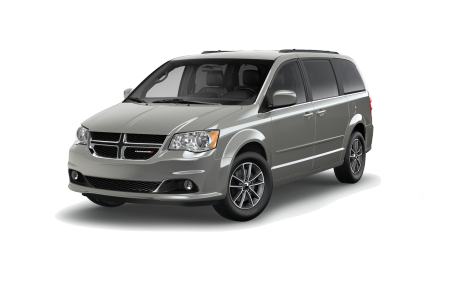 For family-minded drivers, try out the Dodge Grand Caravan, a minivan equipped with the latest in entertainment and safety features to help your entire family stay secure and occupied during even the longest family getaways. Learn more about our models by reaching out to our showroom today! 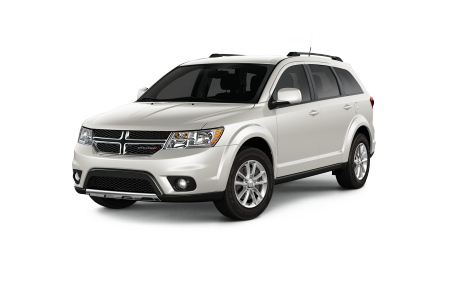 Lease a new Dodge model at your local Macomb, MI dealership. At Orchard Chrysler Dodge Jeep Ram near Macomb, MI we seek to provide an experience that keeps you coming back for more by giving you a hassle-free car buying process. That means we’ll let you call the shots as you browse the lot, and when you’re looking for advice, our seasoned sales team is happy to provide it. In speaking with our auto financing department you’ll learn how we’ll work with your credit history to secure a low-rate loan. 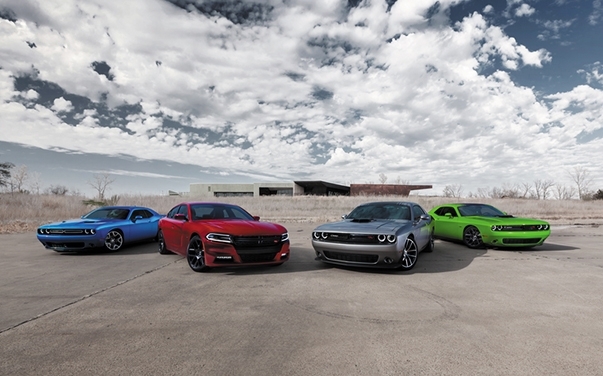 Get the process started today by scheduling a Dodge test drive. Orchard Chrysler Dodge Jeep Ram near Macomb, MI is your one-stop-shop for Dodge service. For routine maintenance like oil changes or tire rotations and more serious issues like engine work, collision repair and brake service, our capable and certified team of automotive professionals has your back. You can schedule your next Dodge service appointment by calling up our service center today!